2 Bedroom Apartment To Rent in Guildford for £1,150 per Calendar Month. Well presented and attractive two bedroom conversion apartment located within minutes of Guildford High Street. Comprising entrance hall, spacious lounge/diner, fitted kitchen with gas appliances, family bathroom and two double bedrooms. 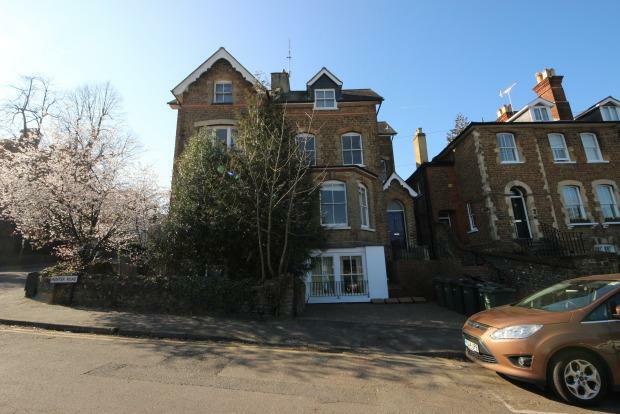 This property is within close proximity to both Guildford main and London Road train station. Available now on an unfurnished basis. Please call Gascoigne-Pees Lettings to arrange an internal viewing.